The holiday’s will be here before we know it and to help you get ready for them, we have a fun filled blog hop just for you! The 2012 Aurifil designers have gotten together and designed some wonderful Christmas ornaments that are quick, easy and perfect for gift giving. We will be bringing you 3 blogs each Tuesday for four weeks…that’s 3 ornaments each week for a total of twelve perfect little bits of holiday cheer! 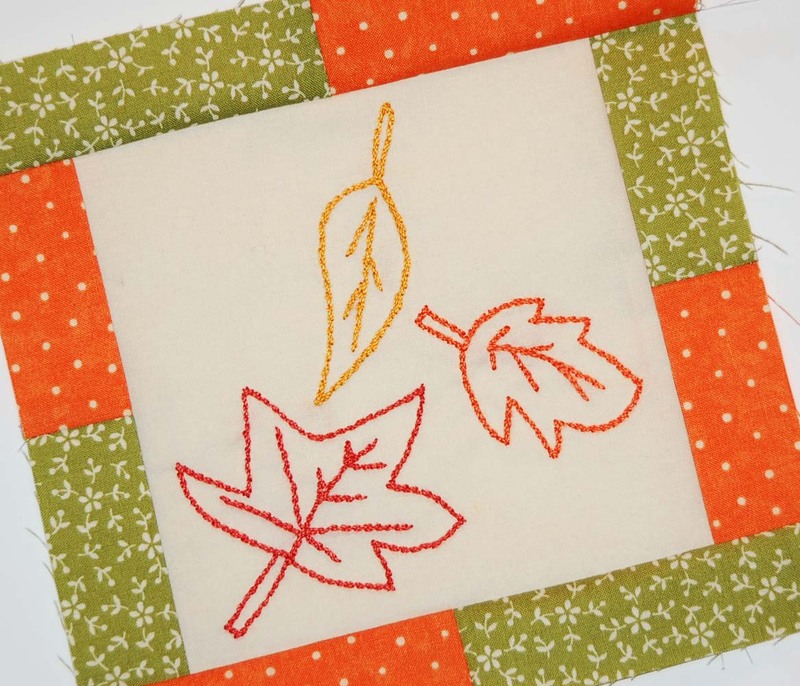 Today I’m starting the hop off with Sherri and Gail – visit their blogs to collect all the patterns! There are wonderful thread prizes at the end of the hop too! Enter to win by leaving a comment on each participating post. Our family loves to collect ornaments, year to year, and I’m so excited to make ornaments over the next month with the other designers! This is my bell ornament, you can download the pdf pattern here. 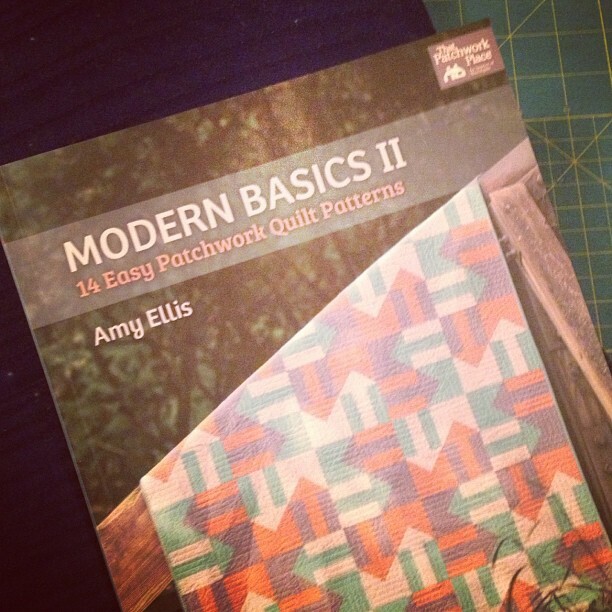 Next week there will be patterns by Anna, Pat and Emily – be sure to stay tuned! What an awesome ornament and great hop! This made my decision final, I am making my own ornaments for Christmas this year! Great ornament! I may also make a few ot these ornaments this year. 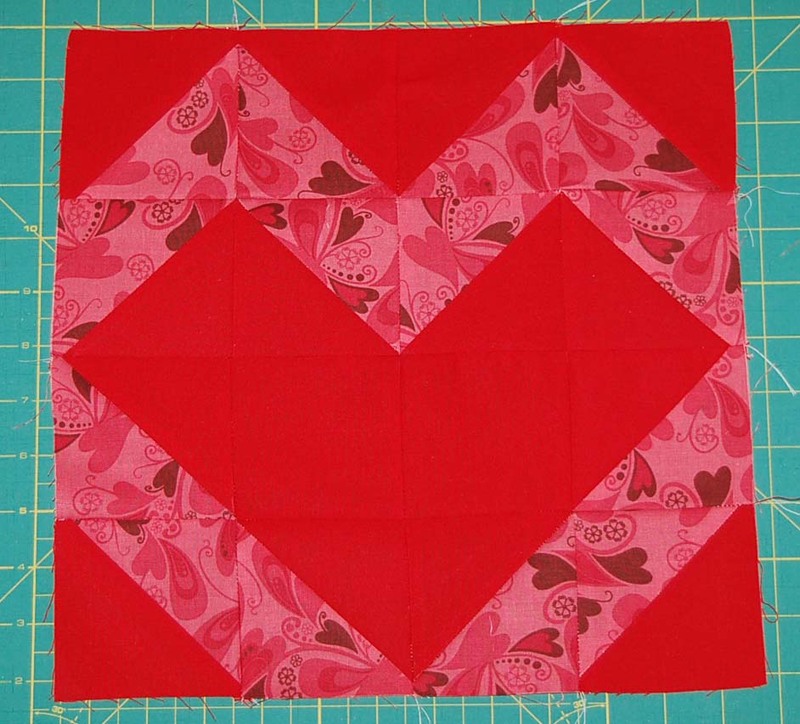 Great way to use some of my stash….sooo cute and simple love it! I love it! I made ornaments for friends for a few years instead of cards, then I stopped. Looks like I might be starting again. Thanks. What a cute ornament! I love to make my own Christmas ornaments. Thanks for sharing! Very nice! I can’t wait to see everyone’s ornaments! Headed now to drag an extra table out just for making ornaments!! Oh wow, another beautiful ornament! This is definitely getting fun! I love making new ornaments every year. thanks for sharing the pattern! What a pretty bell! Thanks for sharing! Thank you for sharing your bell pattern. I’m so glad to see that so far the ornaments seem pretty easy to make. Cute! adorable little bell and what a terrific idea for a “hop”! Adorable ornament….going to be a great hop!! What a cute bell! I can’t wait to get started on ornaments for all my friends. Cute bell to ring in the holidays! Thank you for sharing! this is very cool. i love the brown surrounding the bell. Great hop, always looking for new ornament ideas. Thanks for sharing your ornament & thanks for the giveaway. We collect Christmas ornaments too. Thanks for sharing your cute bell design. thanks for another cute ornament! It will be fun collecting all the ornaments. Thanks for the cute bell. cute design. I will be makeing the ornaments too. What a cute ornament…I can’t wait to start making these! 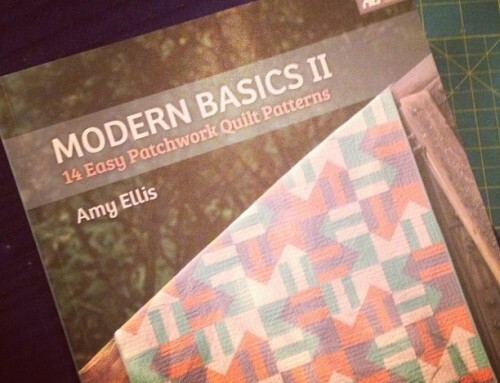 Love the sideways chevron stripe – thanks for sharing the pattern! I love handmade ornaments. I will definitely be adding this to the list. Thank you. Oh, that is so cute and the chevrons (love those!) are so unexpected. Thanks for sharing! How pretty, thank you for sharing! It’s hard to believe it’s November and gift making time is growing short! Thanks for ornament ideas, small projects seem much more manageable at this point. What a cute ornament! What a cute gift this one would make!! I like homemad ornaments, gives the tree a warm glow! I keep singing that song “You can ring my bell, ring my bell” , but I guess that´s not a christmassong :) Your bell is cute! Yet another cute ornament to make. Thank you. I love this ornament blog hop. Just the thing to start the holiday season. Cute bell ornament thank you for the pattern. Handmade ornaments are a Christmas tradition at our house, so I appreciate such beautiful inspiration. Great ornament! Thanks for the opportunity to win! This is going to be fun! I love little embroidery projects and ornaments are so much fun to make. Thank you! The Christmas ornament hop is such a great idea and your bell ornament definitely puts you in the mood for thinking about Christmas. There is no reason why we cannot make our own ornaments, especially with all of you creative designers giving us the free patterns. Thank you so much for all your ideas and hard work. thanks for sharing! I think I’m going to pull out some non-traditional colors to make the hop ornaments! Making these for gifts would be great. 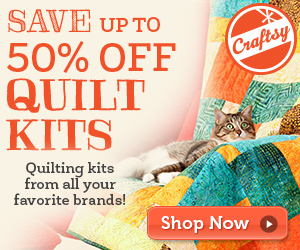 thank you for the chance to win the wonderful Aurifil threads! Aurifil + Christmas = what could be better? I love making handmade Christmas ornaments and have already made a few for this year but need to make more. 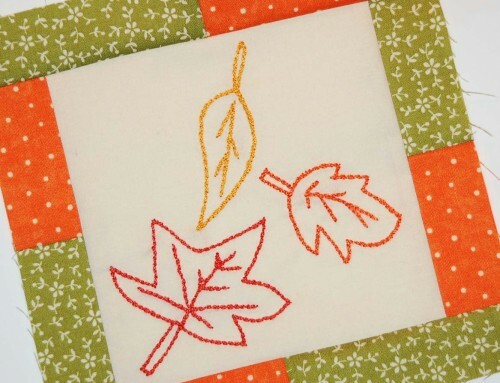 Thank you for this pattern – I can’t wait to make it! Love the simple elegance of your design . Thank you so much . These ornaments are so nice. I can see me making all of them . Oh, your bell ornament is perfect for my English Handbell Choir Director! Thanks! Oh sweet :) I don’t have any handmade tree ornaments yet, going to have to make some! why are you the only one to do the ornament, what happened to gail pan and sherri falls? Thanks for the cute ornament pattern. Have a wonderful Holiday season. Thanks for the great pattern! I can hardly wait to get started. Thanks for the pattern. Waiting for Gail to get home and post her pattern. I have never much thought about making Christmas ornaments but it is so fun to get into the spirit! I am excited for this hop! These ornaments are so beautiful! I can’t wait to get started making some, The funny thing is that we do not put up a tree and yet I am so excited to make these. 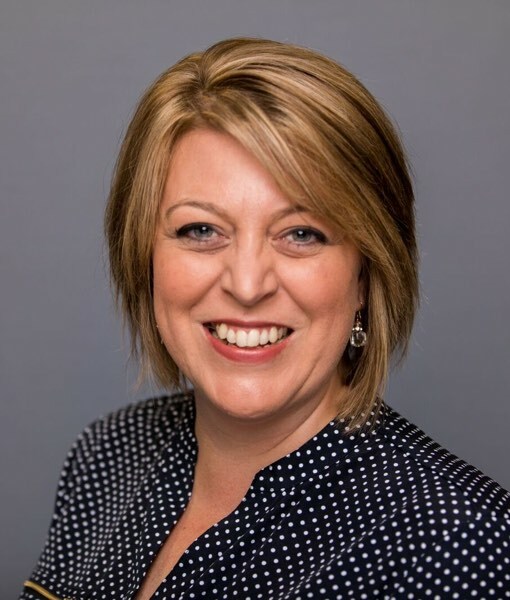 Great idea – I’m very excited about this blog hop. Thanks for sharing your ornament with us! Thanks for the cute pattern for the bell ornament. Very cute. These little ornaments are going to be such fun to make. Thanks for sharing. This should “ring in” the holidays in a great way! I like the natural look of your ornament, I love doing trees with ornaments like that. Cute! It is very organic, down to earth. I like the look. Thank you~ its very cute! Adorable little bell. Aurifil is the best thread. Great idea! Looking forward to seeing all the ornaments; like the bell! Great idea and so lovely! Thanks so much! thankyou for sharing your gorgeous decoration! What a great idea. Thank you for the pattern for the ornament. Thank you so much for this delightful little ornament. I love it! Lovely ornament. :) This promises to be a fun Hop! Amy, thank you for the ornament. I am new to your designs and admire the simplicity of your bell – a modern take on an old tradition. I’ll be stitching this up in favorite colors (and practicing my satin stitch!) Thanks again for sharing. The bell is so cute – I love these ornaments!! Great ornament.Thanks for sharing it with us. This is such a great idea! Thank you for sharing your ornament with us! Thanks for the pattern. Hopefully I’ll find time to sew some of these cute ornaments this year. Very cute – thank you! very nice, thanks for the pattern! I am excited about this fun hop. I hope to get a few ornaments stitched this week, thanks so much for sharing your design. This hop is such a great idea. I love that they are quick and will be easy to get done by christmas. Thanks for sharing. This reminds me of my favorite Christmas song! Great way to get ready for Christmas and great ideas for secret santas! What a cute ornament. Love this blog hop. Nice variation on a theme using different colors. Thank you for a fun ornament! Thanks for the interesting pattern! A pretty unique design and thanks for contributing and giving some great ideas. Nice way to ring in the holidays! Oh this is fun ! I have never done this sort of thing before. I can’t wait to make the ornaments. They will make a great gift tags too! Awesome pattern. Can’t wait to get started. Will be a nice addition to my Christmas Tree. Looks like I’ll need to put up a third tree this year! Thanks for the cute pattern! What a great idea! Cute little gifts for Christmas. Very cute. Love these ornaments. Cute! I hope I have enough time to make them all! What a cute ornament! Thanks. Love the ornament, thanks for sharing! Let the bells ring. The Christmas spirit has just arrived. Thank you. These ornaments are so cute. Thanks so much. Another lovely ornament, give an ornment instead of a Christmas card, something that can be used year after year. Thank you for a lovely pattern! My tree needs more handmade ornaments, you guys are the best! I love this bell, thanks Amy! Thank you for your pattern! I am so excited to start stitching. I don’t know if you intended the design to have an Indian-like design, but that’s what it reminds me of. Great for my son-in-law, an native American. Thanks. What a fun hop, I could do with some ornaments! Thanks for sharing. This is going to be a fabulous HOP :o) Thanks for the pattern and the chance to win. Cute ornament. Thanks for sharing. 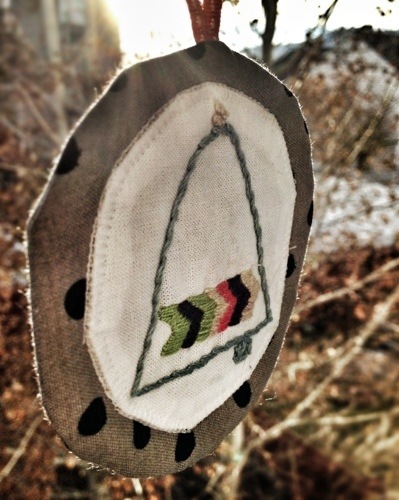 I like your Christmas Ornament and the concept of embroidery ornaments for the Aurifil blog hop. Thanks for sharing the pdf too. Thank you for the lovely ornament! Of course, I will be using Aurifil thread. This is an exciting concept and I appreciate the efforts of all the wonderful designers who make it possible. Great job on the ornament! What a unique and very cool ornament design, Amy. It seems sort of spiritual to me. Thanks for so many creative outlets you give to the world. Thank you for the bell ornament. This will be fun to stitch! That is a lovely little bit of stitching. Thanks for the pattern and the chance to win. such a precious bell, love the aurifil thread, thanks for sharing, I am gonna make several for friends, and myself…. Thank you for the cute pattern idea. Love this little holiday bell! :-) Thank you for sharing! That’s a very cute bell. Thanks for sharing. Love this blog hop. Thanks for sharing with us. I just download your bell ornament. Thank you for sharing. Love your bell! Thank your for sharing. These will be great fun to stitch up. “Silver bells, silver bells….it’s Christmas time on some blog spots…” thanks for the ornament! Great ornament! I look forward to seeing the others too! all three ornaments are so cute. thanks for sharing. 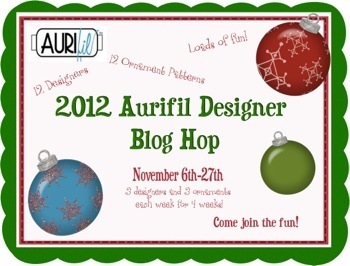 This aurifil ornament blog hop sounds and looks like a lot of fun. Cna’t wait to see the next 3. Thanks for the ornament. 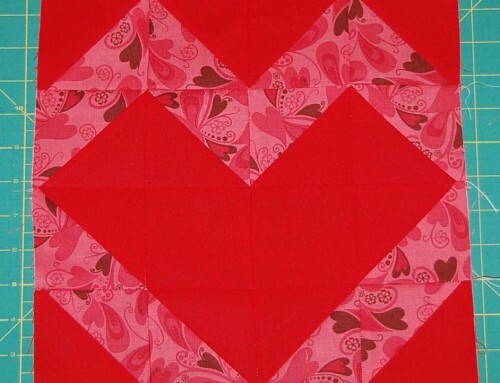 The chevron stitching is a favorite. This will be a fun blog hop! Thanks for sharing your cute ornament! I’m a big fan of Aurifil thread. Thank you..i want to make ornaments and not even bother to drag down the boxes of store bought this year. This is the one for Ethan. I do one each year. Now to get busy. Enjoying the Ornament hop – & thanks for the chance to win ! Thanks so much for the sweet pattern ! Oh such an adorable ornament. Okay, you all just have all the talent there is. why am I never imaginative enough to dream up these cute things? Thanks for sharing, for without you all my life would be pretty dull. What a great idea. Looking forward to all the ornaments. Cute little ornament! Thank you! Thanks for the pattern, look forward to sewing it out. Thank you so much! What a great vintage looking ornament! yet another gorgeous ornament, this blog hop is incredibly geneorous, thanks so much for sharing! One of a kind ornament! How cute!! Thank you for spoiling us!! How fun this hop is! Thank you so much for the ornament pattern! Love the cute ornament – what a great blog hop! What a cute bell ornament! Thanks for he chance to win. What a cute little bell! I just may have to buy a small Christmas tree just to hang my blog hop ornaments on. Wouldnt that be adorable? Such a cute little bell ornament. Thanks for sharing. An interesting bell, so cute. Thanks for the giveaway. Love this design and this will look great on the Christmas tree. Tree is so cute. When my daughter was small, I gave her an ornament in her stocking every year, now I do it for my grandchildren. thanks for sharing! ornaments make great tie-ons for big gifts! Thank you for the ornament. I love your ornament!! It’s so cute!! Thanks for sharing it with us!! I love all of these ornaments! Thanks so much for sharing them with all of us! Thank you for a great ornament to ring in the season. Thanks so much for your cute Bell ornament. So far all the ornaments are cute. I’m loving this ornament blog hop. I’m getting to see new blogs and getting ornament patterns to. Thanks for sharing and for a chance to win. Thanks for hosting such a fun hop. Am a week late getting started, but hope to catch up! Every tree needs a few bells to ring to let us know when an angel earns his wings. Thanks, Amy. Thanks for a great ornament. I will keep my fingers crossed. I can see a little tree with all these! Thank you for sharing the ornament! 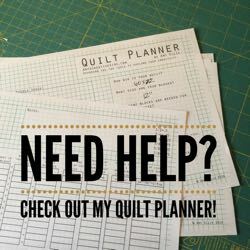 This is a fun idea and I can’t wait to make them all! Thanks for sharing. Love pattern! Thanks for the bell ornament! Thank you for sharing your talent. This is a great idea. Thanks for sharing your lovely ornament with us. Ding dong bell – that is so cute. Love these ornaments! So cute! I’m loving it. Thank you so much. I have been wanting to make ornaments for a long time. Thanks for the ornament. A great way to get the spirit of the season. Very cute! Thanks for the pattern!!! Your ornament is very unique! Thank you. I’m having fun with the hop, I just found it today. Love your bell. Your bell ornament is adorable…thanks for sharing! I love to make ornaments for Christmas, I had better get cracking! Adorable ornament Amy! I hope to make a few this year. An ornament hop is such a nice idea. Thanks for being part of it. I love seeing homemade ornaments. Your bell design is great. Bells can be such a reminder of Christmas from years ago. Thank you for sharing. Love the Bell! What is a christmas tree without bells! Thank you! Cute ornament Amy thanks for the pattern! Very cute, can’t wait to make it, thank you. Very cool-I love the combo of a classic Christmas shape-a bell-and something very modern-chevrons! Bellss make me so happy. Thank you it will look great all winter long on my hall tree. Estou apaixonada por este hop,são divinos ornamentos. This is a great ornament…with the chevrons in those colors it will make it a perfect gift for the grandsons.Thanks for the pattern. Perfect design, gotta have bells! What a sweet ornament….and bells are perfect for ornaments! Thank you and Aurifil for a great giveaway and a chance to win . Love the bell … different from the usual Christmas themes … thanks for sharing! Can’t wait to get started on this cute little bell. This is a great little ornament & I can’t wait to make my own. 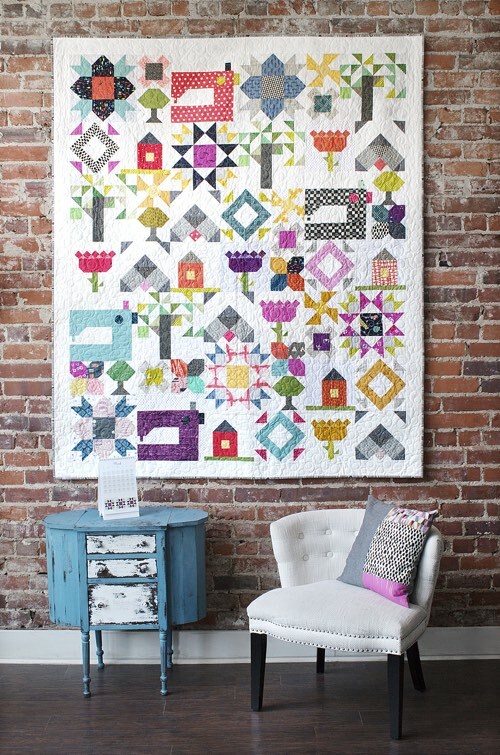 I just love the bell pattern– maybe not too far a stretch to try All of these out! Love your bell ornament. Thanks for the pattern. Thanks for a quick and cute design! Love the bell and the colors you choose. Thank you for the pattern and Aurifil for the hop. Great ornament. Great design. Thanks! Love the inspiration. Can’t wait to make it!